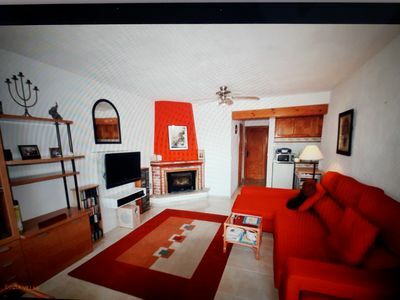 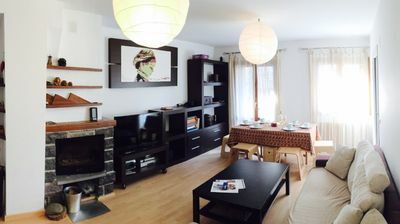 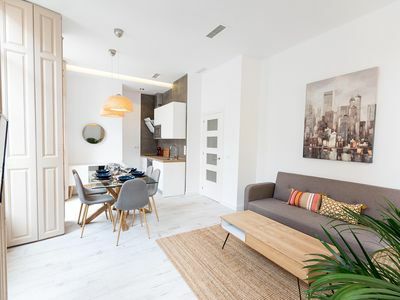 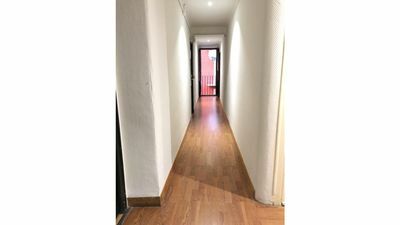 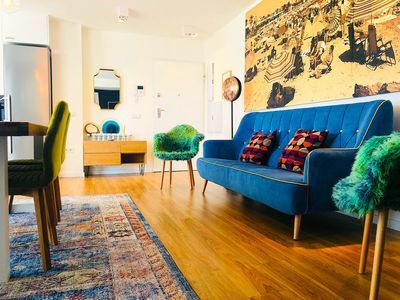 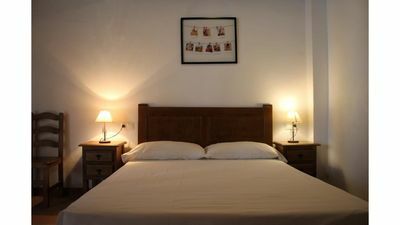 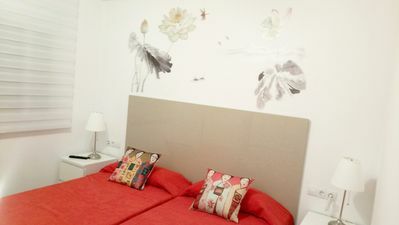 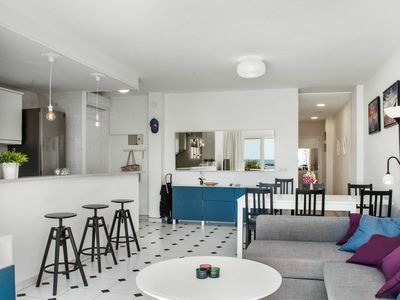 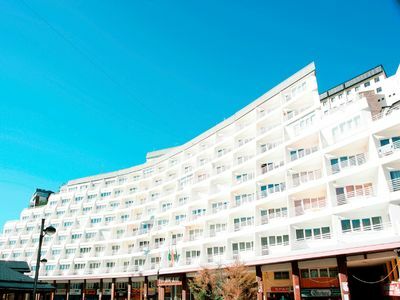 This charming and central holiday apartment with a communal pool is situated in the heart of Torrevieja and is only 1 kilometre from the beach and very close to the bus station, which connects you to the airports of Alicante and Murcia. 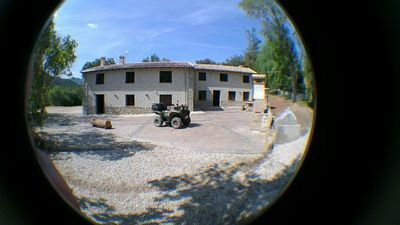 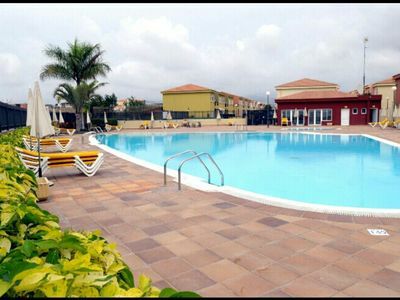 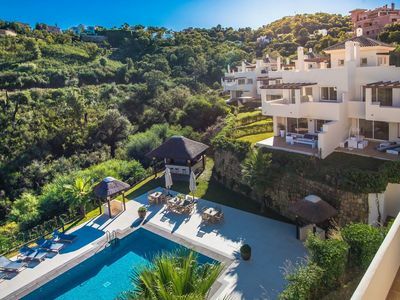 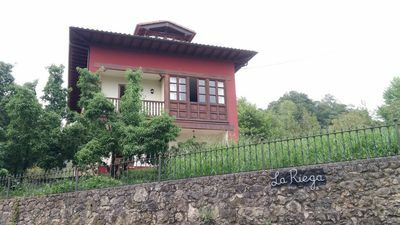 It is comprised of a fully equipped kitchen and a terrace, where you can enjoy quality time with your family or friends. 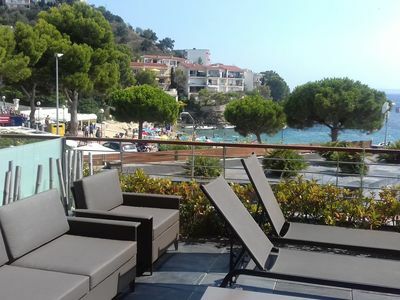 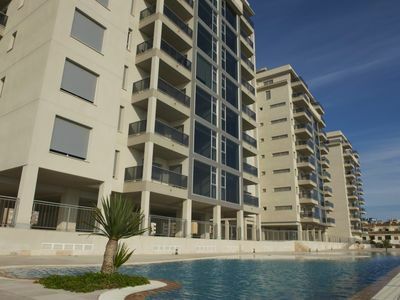 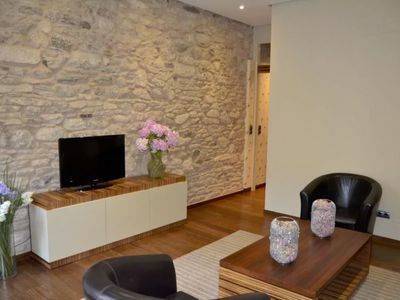 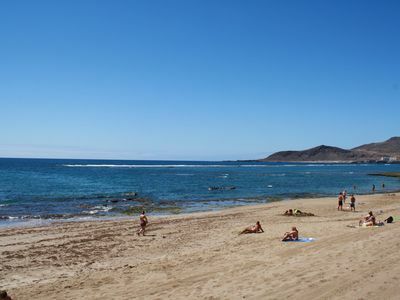 It is the perfect apartment for couples who wish to enjoy the city and the beach for its unbeatable location. 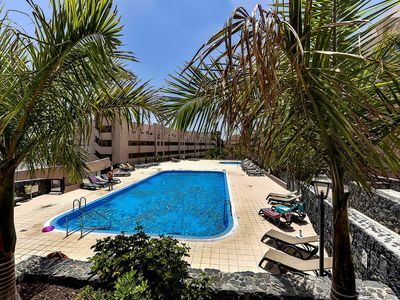 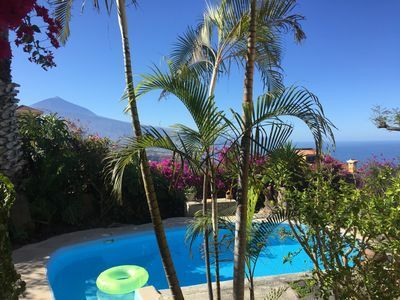 Apartment Julia - Sea & Teide view, one of the best locations in Tenerife!